Hormone Health Week is taking place this week, and offers the ideal time for us all to find out more about how to look after our hormone health. Through five stages of Womanhood our hormones influence our bodies, cycle and well-being, effecting our mental and physical health. Cleanmarine are here to help with advice and support for women of all ages by hosting a series of instore hormone advice events during Hormone Health Week. 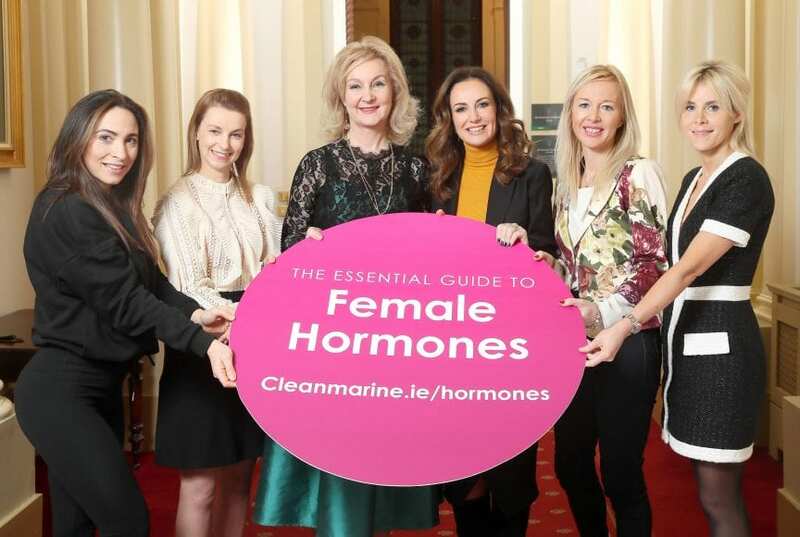 Cleanmarine’s Female Hormone Health Advisor will be visiting pharmacies and health stores throughout Dublin to discuss female hormone regulation at every stage of life, from teens right the way through to menopause. Speaking ahead of Hormone Health Week, Sarah Brereton, Nutritionist, Cleanmarine, said; “When we think of female hormonal stages we tend to focus on puberty and menopause, but there are so many female hormone stages in between. 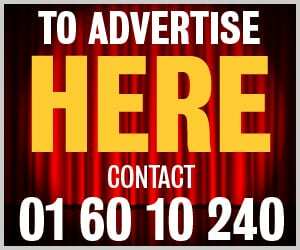 Talking to women we find many changes they are experiencing are hormone related.